Keep in mind that everyone's skin is different, and what works for some people may not always work for you. Make sure to do your research before trying a new product or contact your dermatologist to see what beauty products may be best for your skin type. "Maybelline BB Cream with salicylic acid! Perfectly light and easy to throw on. I even put it on before bed and woke up with smaller pimples and smoother skin." Get it here, for $9. "No.7 Stay Perfect foundation is the best foundation I’ve ever used and helped me control my acne. 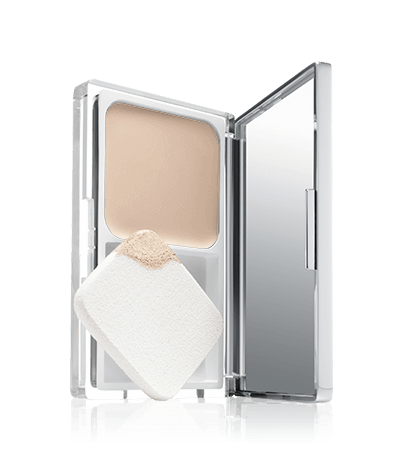 It’s gives amazing coverage, lasts all day, and lets my skin breathe. It’s a life saver!" Get it here, for $16. "I’ve been using Dermalogica products for years. 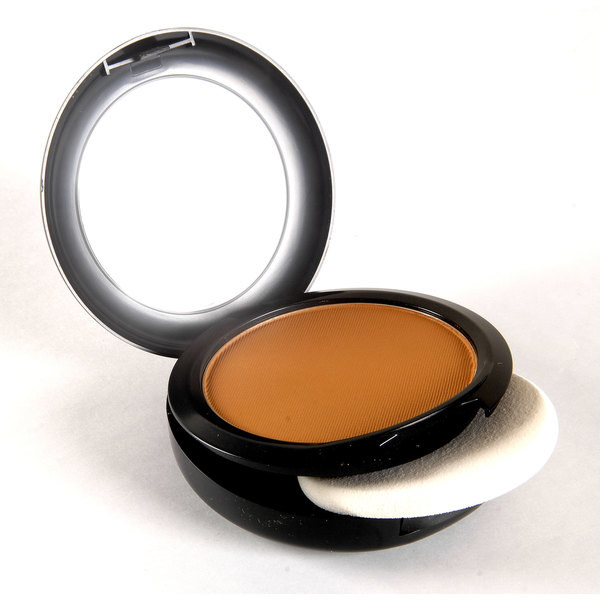 This particular one is a benzoyl peroxide medicated acne treatment and concealer in one. The single drawback is that it does smell like medication. But, that's nothing a spritz of perfume behind the ears can’t solve." Get it here, for $26. "I switched from MAC as soon as e.l.f. 's acne fighting foundation came out and have never found anything better." Get it here, for $6. 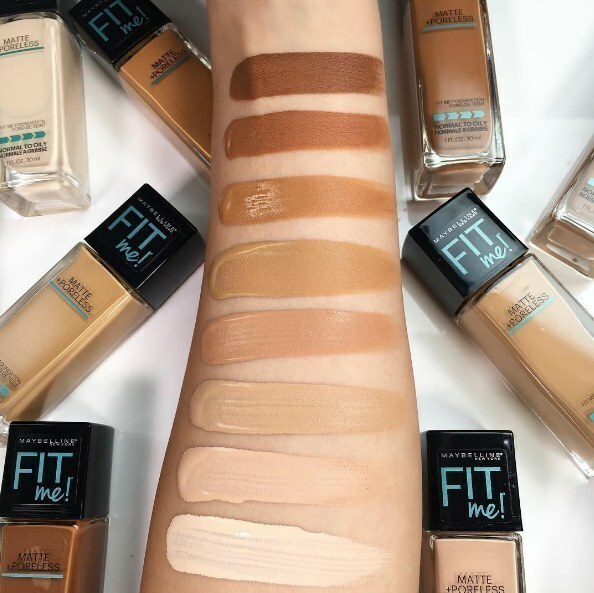 "Other foundations were too heavy for my skin and would constantly make me break out. 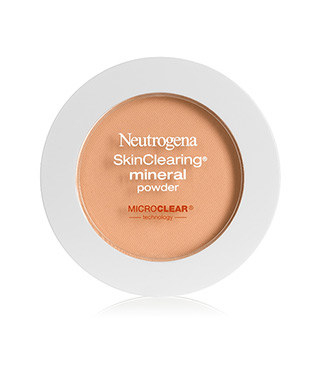 This CC cream is lightweight but still has great coverage and doesn’t irritate my sensitive skin." Get it here, for $15.00. "Hands down the best foundation I've ever used. I’ve struggled with acne since I was 13, I’m 23 now, and I wish I’d known about this years ago! The formula provides amazing, lightweight coverage, and my skin looks clearer and feels healthier after only a week of use." Get it here, for $15. Get it here, for $10-14. "I have struggled with acne since I was 12, and shied away from foundation because it seemed to just make my oily skin worse. A friend had Maybelline Fit Me! Matte Poreless for normal to oily skin, and she insisted I try it. Lo and behold, I have been using this stuff for three years now, and it covers all blemishes, keeps my skin from looking oily all day, and NEVER breaks me out. It’s been incredible!" Get it here, for $5. "My Clinique Acne Solutions powder compact not only helped COVER my acne scars, but actually helps prevent them." 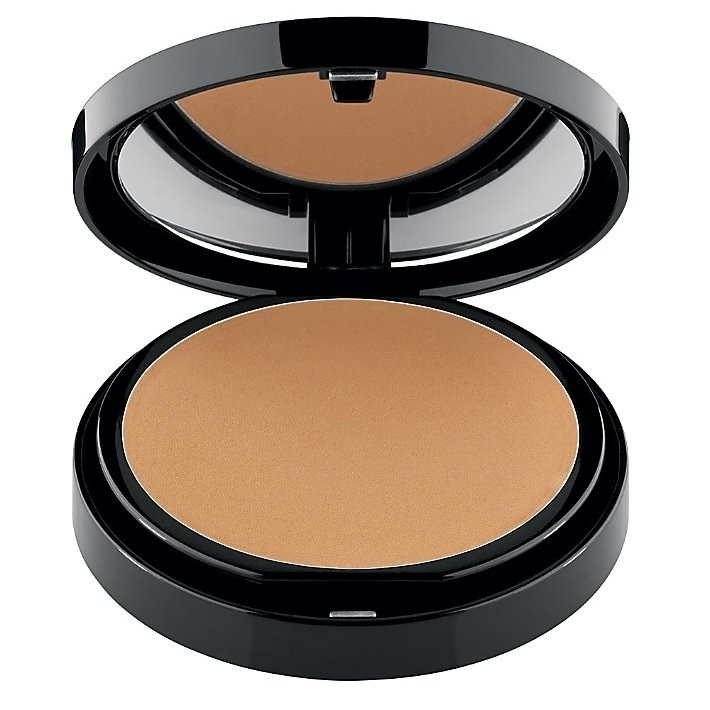 Get the powder compact here, for $31.00, and the liquid makeup here, for $27. 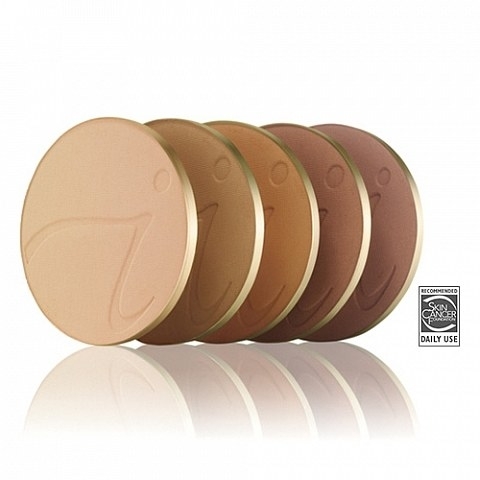 "Any product from Jane Iredale. It is medical grade makeup, and always leaves my face feeling smooth and clean. I have noticed fewer breakouts and it stops pimples before they can come to a head." Get it here, for $24-48. "Great full coverage concealer with aloe, chamomile, green tea, tea tree oil, and vitamin E to cover up breakouts and promote healing at the same time. Only problem is their shade range is weak." "I love the powder foundations and concealers from Willow Tree Minerals on Etsy. Their products are all natural, contain sun protectants, and the coverage is much more long-lasting than a lot of pricier mineral makeup. The range of colors is great and you can order small samples. My skin has been a lot happier since I switched to their products." Get it here, for $5.95. "I have naturally very red skin and acne just makes it redder. So Urban Decay's green color corrector has really helped me. I've also got crocodile dry skin and the makeup is made for sensitive skin." Get it here, for $28. 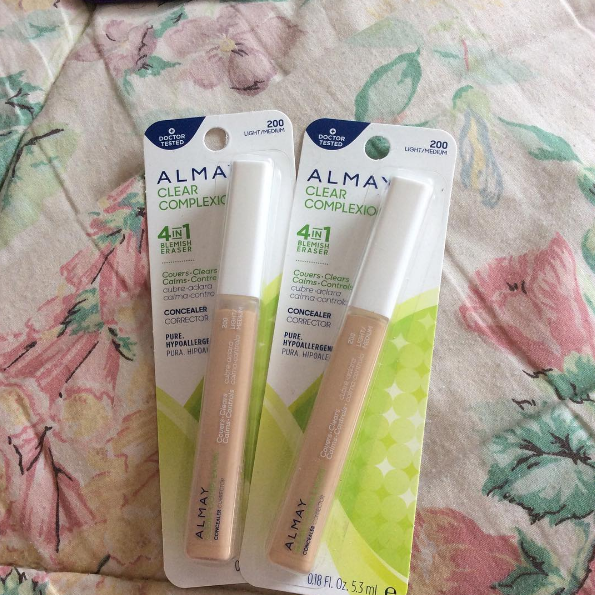 "I got it for free from influenster and was super skeptical about it. Now it's my go to foundation for everyday use. Does it magically cure my cystic acne? No. But it doesn't irritate or inflame my acne either. I'll repurchase when my free one runs out." Get it here, for $7.65. 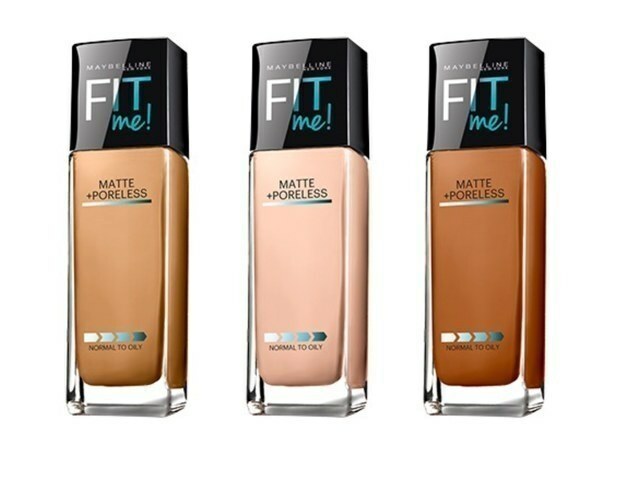 "I now use MAC illuminating primer and MAC Studio Fix foundation and I love both. I haven't had any problems." 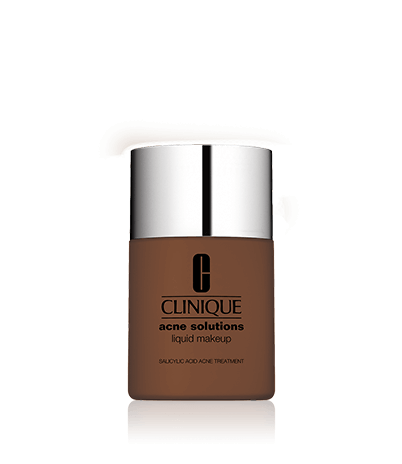 "This is one of the best foundations for acne-prone skin I've used. It blends in great with your skin and it won’t cause any breakouts." Get it here, for $42. "It's light and does a good light/medium cover up." Get it here, for $36. 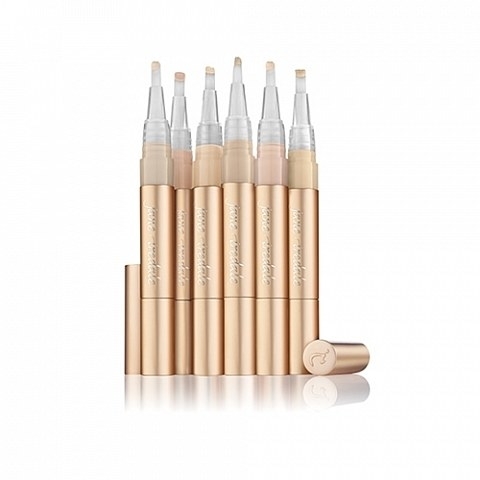 "The formula is super light weight and offers the perfect amount of coverage, making my skin look fabulous. 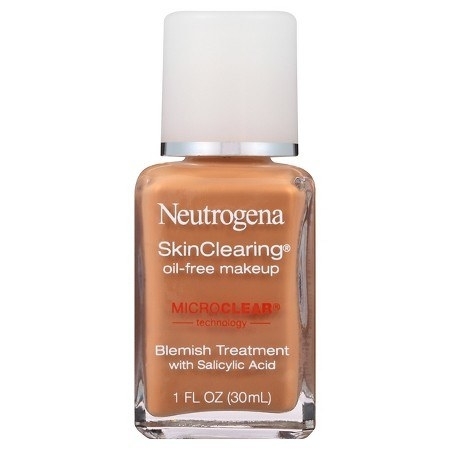 My breakouts have completely stopped since switching to this foundation." Get it here, for $28.50. "Color correcting has been a lifesaver. I don’t have bad acne, but a few pimples and naturally red skin. I’ve been color correcting all through high school, and still do now, in my fifth year of college. Maybelline’s Face Studio primer in green is better than Smashbox for covering acne. 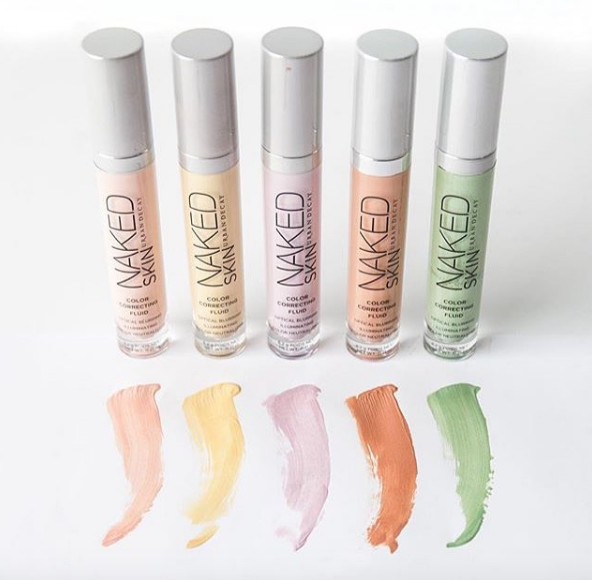 It's not as green as other color correctors, so you don't have to use concealer to hide the color." Get it here, for $7.20. "I love this. It's the one that stood out from the rest for me. It feels like lotion, it isn't heavy, doesn't cake up, and it doesn't irritate my acne/pores. Some cons are that it only gives medium to light coverage and is kind of easily transferable (stains my shirt collars, but it is washable)." Get it here, for $22.50. "It helps keep your skin from getting oily all day, but also helps treat blemishes with the added salicylic acid in it!!" Get it here, for $38.00. "It’s an amazing foundation for oily/acne prone skin, because it absorbs the oils on the skin, while not clogging your pores. It’s one of the few foundations that a dermatologist can recommend for someone who wants coverage, but has acne. It significantly improves acne scarring and also helps reduce breakouts!" Get it here, for $56.00. "I've been struggling with acne for years, and with a combination of Clinique's face and body acne soap bar, Dermatologica moisturizer, and bareMinerals BAREPro foundation, I have pretty much eradicated my acne after suffering with it for years. 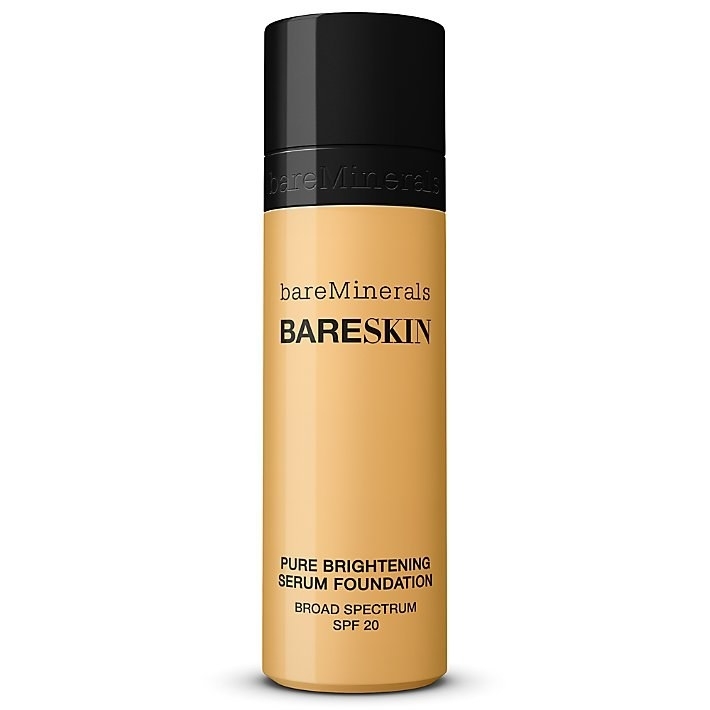 Also, the BAREPro foundation is amazing at covering up dark spots!" Get it here, for $30. "I have to be careful when it comes to primers because a lot of them are too greasy on my sensitive skin. I love Smashbox’s blemish control primer because it feels more like a lotion or a moisturizer, and it’s gentle on my skin!" Get it here, for $34. "Not only does it not clog your pores, but it prevents me from touching my face during the day, which can make things so much worse." 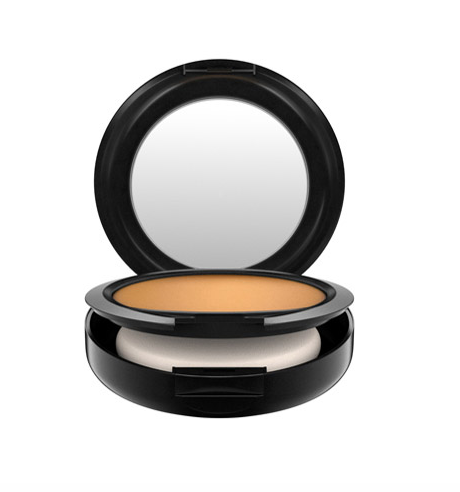 Get the bareSkin powder foundation here, for $25, and the bareSkin liquid foundation here, for $26. Looking for more products to help deal with acne?